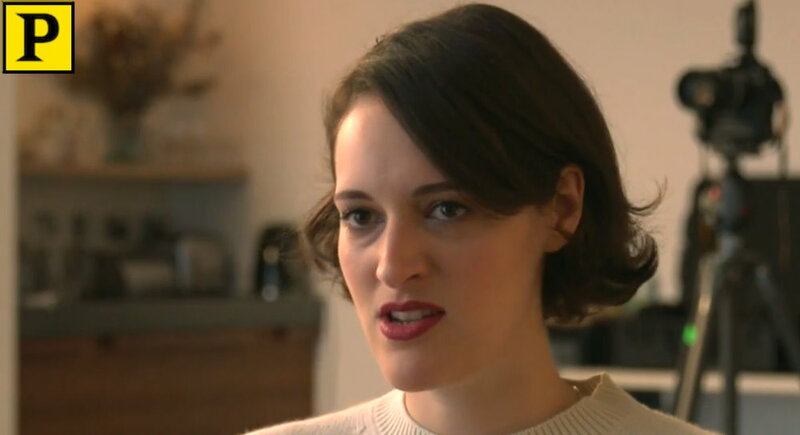 Playbill takes a look at Fleabag and chat with writer Phoebe Waller-Bridge, which hits Broadway on 28th February for a five week run. Click through to find their video on the site. 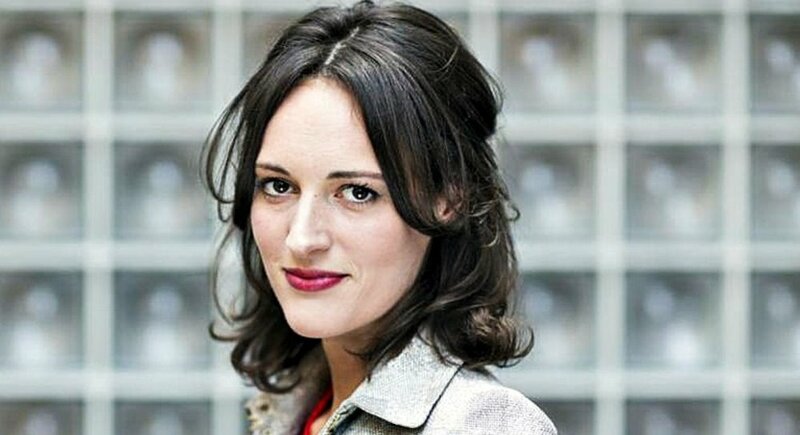 After its sold-out run in London, Phoebe Waller-Bridge’s Fleabag will soon hit the New York stage for a five-week run. Starring Waller-Bridge and directed by her longtime collaborator Vicky Jones, the award-winning solo comedy will play at Off-Broadway’s Soho Playhouse beginning February 28.
Who is Fleabag? She’s oversexed, emotionally unfiltered and self-obsessed—but that’s just the tip of the iceberg. With family and friendships under strain and a guinea pig café struggling to keep afloat, she suddenly finds herself with nothing to lose.